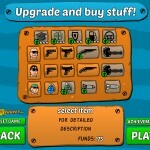 Action Driving Car Shooting Upgrade Yayrocket Click to find more games like this. 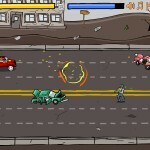 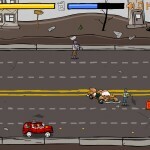 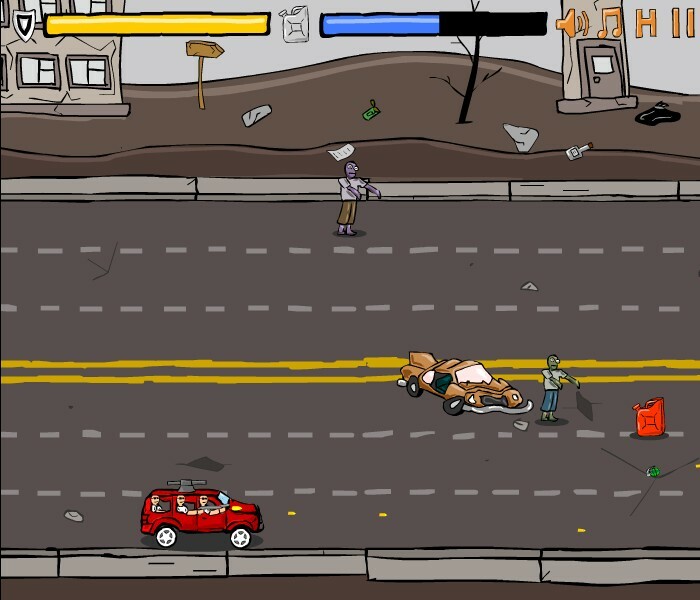 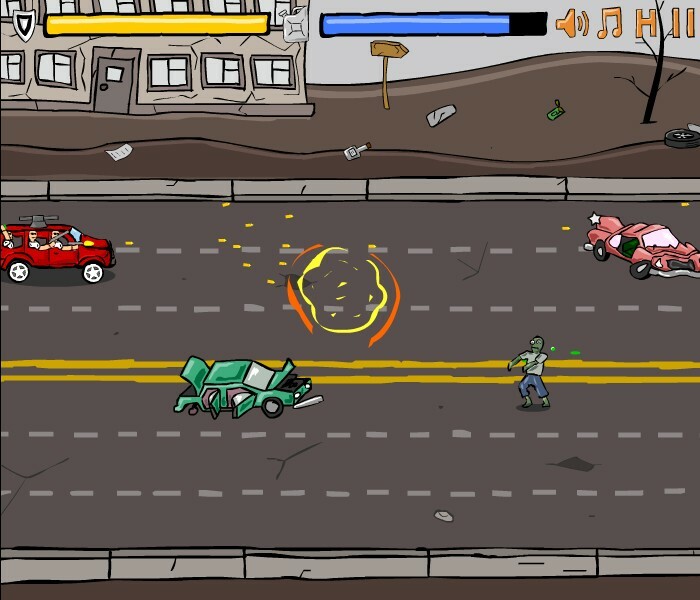 Your mission in Awesome Zombie Exterminators is to obliterate the waves of zombie on the road! 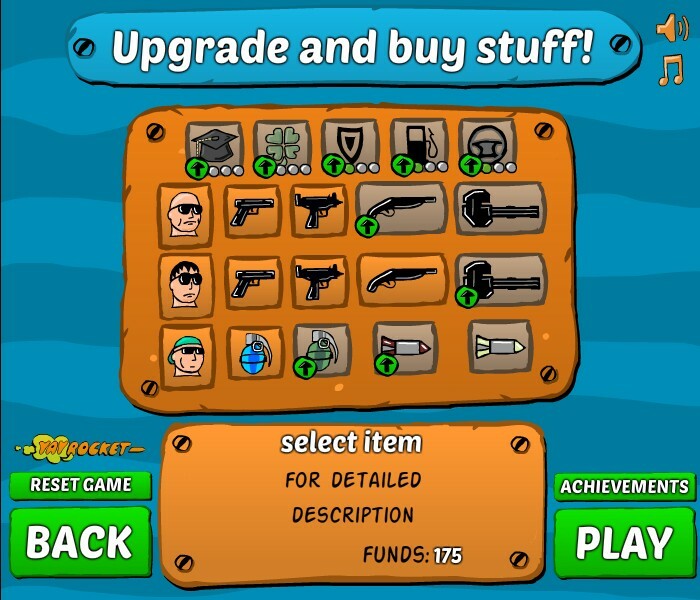 Level up your car and weapon system to its full potential. 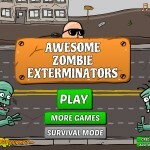 Employ more mercenaries to make sure no zombies survive your wrath! 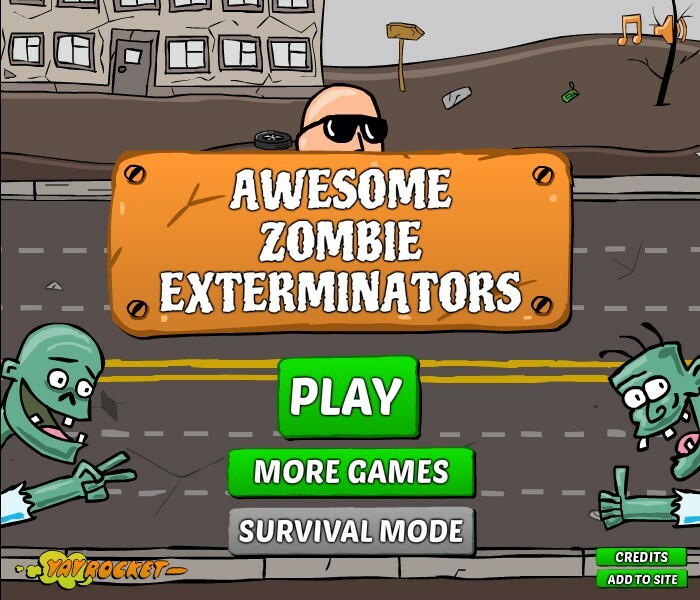 Lets shoot zombies!